Located on Newcastle Helix, The Biosphere is a purpose-built laboratory and office facility for scaling biology and chemistry-based companies. The Biosphere offers 90,000 sq. 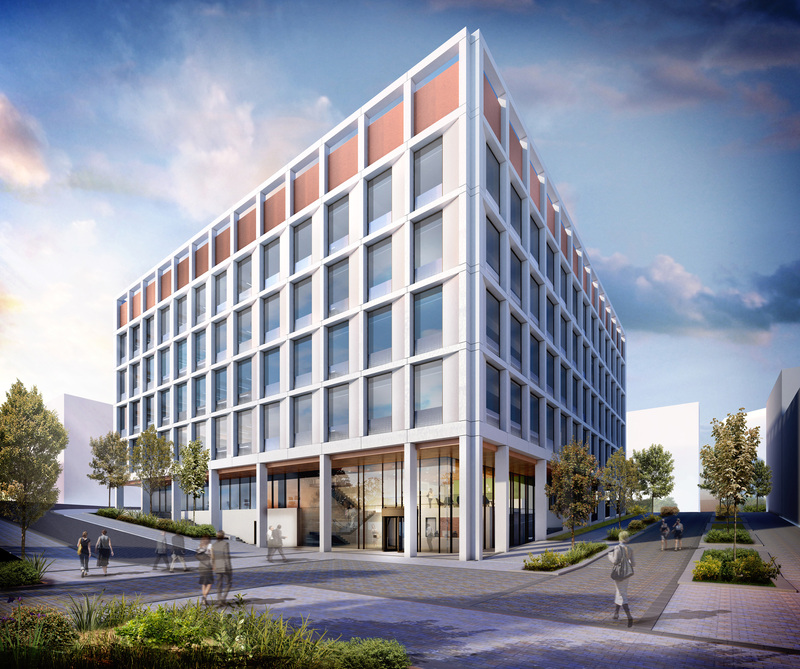 ft. of space designed to meet the needs of growing businesses, and is close to the National Innovation Centre for Ageing, Newcastle University Medical School and the Newcastle upon Tyne Hospitals NHS Foundation Trust.